Whether you are an employer and need a position filled or a job seeker needing a job, we are here to help. 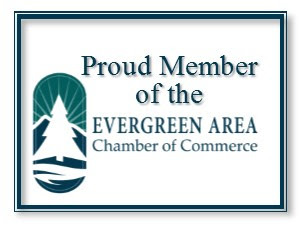 To post a job opportunity and/or view current job listing visit the Evergreen Chamber of Commerce website. 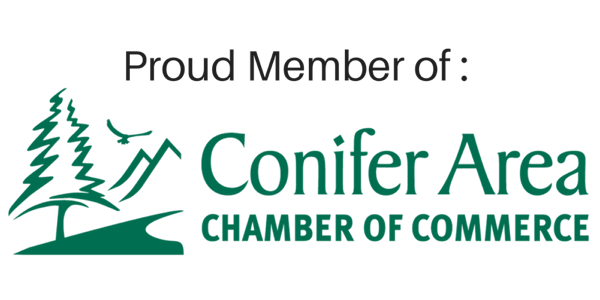 Look under the “Locals” tab to find Jobs at https://members.evergreenchamber.org/jobs. For more information or to schedule an appointment, please contact 303-670-7123. 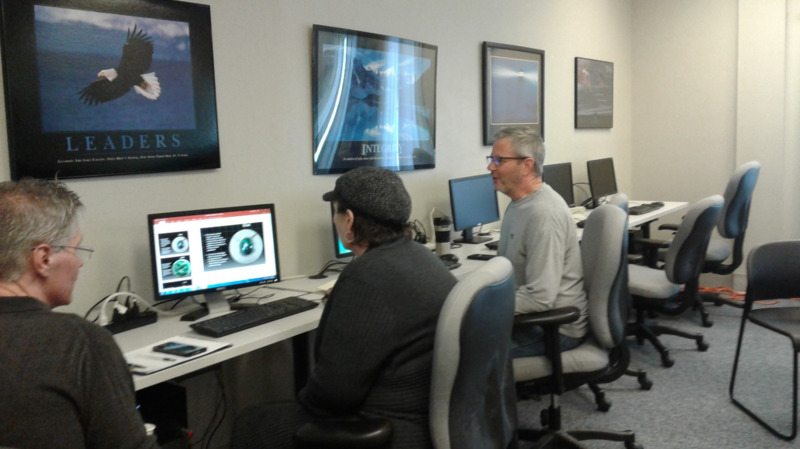 The EChO Job Center is located at 3721 Evergreen Parkway, Suite 6. Hours are Tuesday, Wednesday, and Thursday from 9:00 am to 3:30 pm. Mondays: Community meetings and scheduled appointments only. Closed on Fridays. In 2012, Evergreen Christian Outreach implemented a new program designed to assist job seekers obtain employment at no cost. 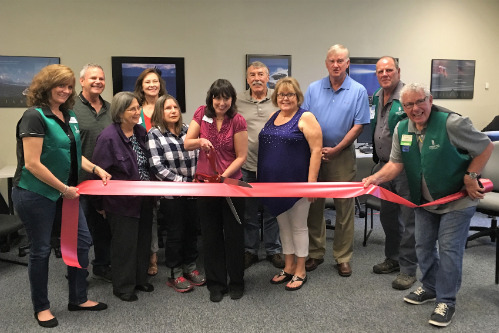 The EChO Job Center is a community-based program following our mission to provide assistance to Evergreen-area mountain communities. Inspiration for the program came from the old Chinese Proverb, "Give a man a fish and you feed him for a day. Teach a man to fish and you feed him for a lifetime." 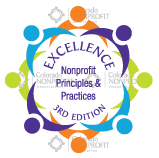 The marketing component of this program is conducted by Job Center staff, primarily experienced volunteers, who will work with mountain community businesses, Chambers of Commerce, Rotary Clubs, Kiwanis Clubs, Pathfinders, and other organizations to encourage employers to participate in this program. To learn more about upcoming Job Fairs go to The Colorado Department of Labor and Employment website at https://www.colorado.gov/pacific/cdle/jobfairs-events or The US Job Fair Directory for the state of Colorado website https://jobfairsin.com/colorado. Click here to read more about how Ken Carlson and Bruce Thoms launched the Jobs Program at EChO. Click here to read about Cathy Baim's role. 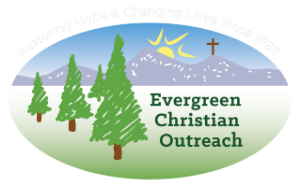 If you are interested in becoming a volunteer with Evergreen Christian Outreach as a job coach, speaker, mentor, trainer, or in some other capacity please call 303-670-1796 or email jobcenter@evergreenchrisitianoutreach.org.